This is also a way to speed up your computer. Just clean out all unused and unnecessary software. 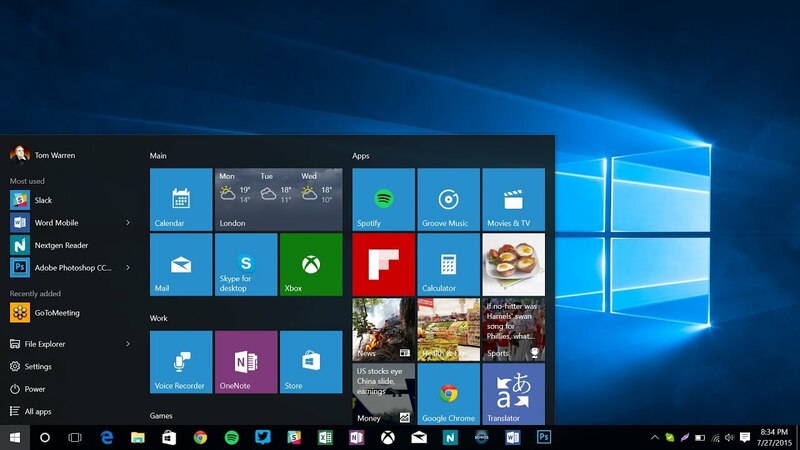 All you have to do is run the Disk Cleanup tool included in Windows can help quite a bit. 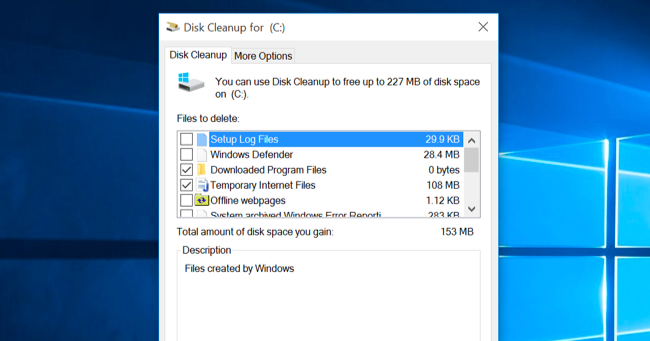 Right-click on your harddrive, select properties and in the general tab click “Disk Cleanup”. 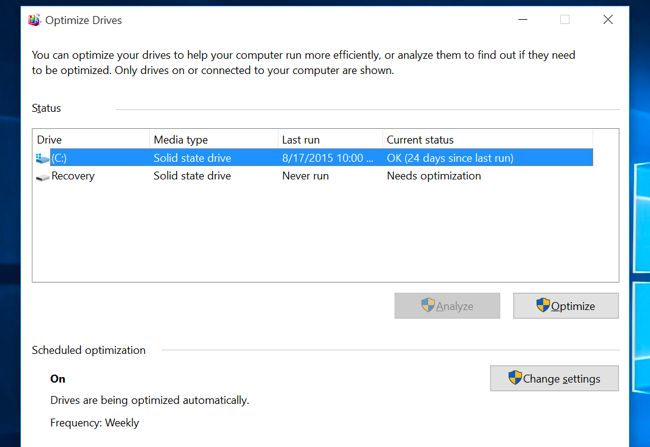 Defraging your harddrive won’t make a massive difference but it could help. Defragging is simple to do all you have to do is Right-click on your harddrive, select properties and in the Tools tab select “optimize” under “defragment drive”.